During the Flyhigh Works Express broadcast yesterday, Flyhigh Works gave an update on Picontier’s release schedule. 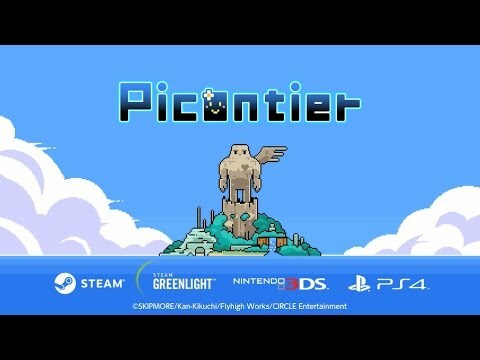 Flyhigh Works revealed Picontier will first be released on Steam in Winter 2018. The Switch and 3DS releases will then follow shortly after. What do you think? Check out the trailer below.